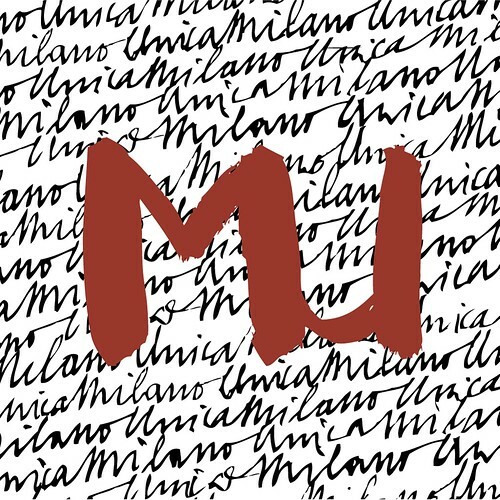 Milano Unica was established in 2005 out of the fusion between Ideabiella, Ideacomo, Moda In, Prato Expo and Shirt Avenue, world-renowned trade fairs that have represented Italian and European fabrics and accessories for 30 years. Today, they have all become an essential part of UNICA, while preserving their particular character: from prestigious menswear fabrics to exclusive women’s collections, from avant-garde textiles and accessories to modern and classic shirting fabrics… all products necessary to create an entire collection. Unica is UNIQUE. The 23rd edition was the edition of the “New Beginning”. The new course develops over time and brings about a new, important, change: as of 2017 the F/W edition will no longer be in September but in July (11-12-13). The “New Beginning features a new standard of services, creativity and excellency of the offer to accompany clients towards the values of quality and authenticity characterizing Made in Italy and Made in Europe productions. The Milan tradeshow, featuring well-known Italian and European brands, takes place twice a year: in February for S/S collections and in July for F/W collections. Now the exhibition has no limits to the areas: it’s a UNIQUE environment. A team of professionals is specialised in rendering the Fair environment user-friendly, while meeting the highest standards. Various services are focused on quality, trends, comfort, new initiatives for young people and the celebration of Italian culinary and cultural traditions. Trends are a stronghold of Milano Unica innovation and research: never ordinary they bring the community through creative channels. Also this year A.N.G.E.L.O. Vintage Palace will be dedicated to the vintage section, along with other exhibitors, with an eye for professionals who choose the vintage as a creative inspiration for their stylistic research.